Wat is dit voor site? Wij zoeken de goedkoopste boeken op internet. 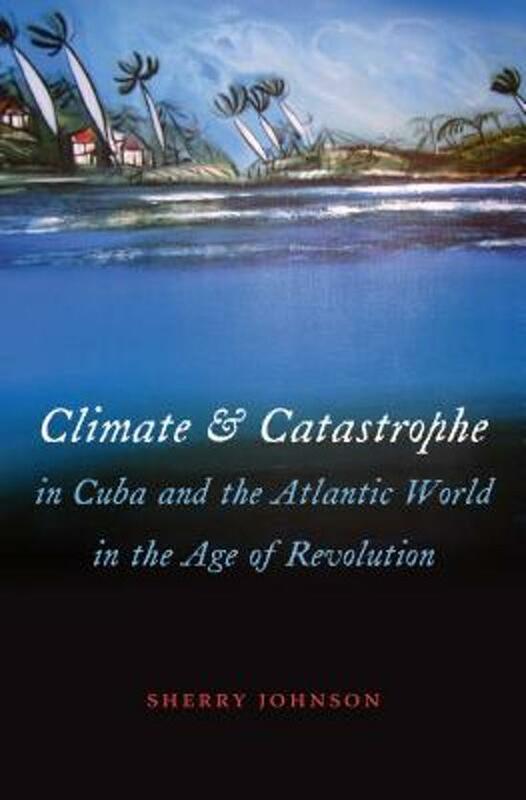 Climate and Catastrophe in Cuba and the Atlantic World in the Age of Revolutionvonden we het goedkoopst op Bol.com voor €45.99. We hebben gezocht in nieuwe en tweedehands boeken. Rechtsonderaan de pagina kan je het boek direct bestellen	via Bol	.com. From 1750 to 1800, a critical period that saw the American Revolution, French Revolution, and Haitian Revolution, the Atlantic world experienced a series of environmental crises, including more frequent and severe hurricanes and extended drought. Drawing on historical climatology, environmental history, and Cuban and American colonial history, Sherry Johnson innovatively integrates the region's experience with extreme weather events and patterns into the history of the Spanish Caribbean and the Atlantic world. 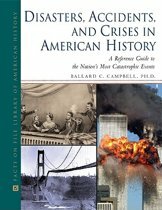 By superimposing this history of natural disasters over the conventional timeline of sociopolitical and economic events in Caribbean colonial history, Johnson presents an alternative analysis in which some of the signal events of the Age of Revolution are seen as consequences of ecological crisis and of the resulting measures for disaster relief. For example, Johnson finds that the general adoption in 1778 of free trade in the Americas was catalyzed by recognition of the harsh realities of food scarcity and the needs of local colonists reeling from a series of natural disasters. Weather-induced environmental crises and slow responses from imperial authorities, Johnson argues, played an inextricable and, until now, largely unacknowledged role in the rise of revolutionary sentiments in the eighteenth-century Caribbean.